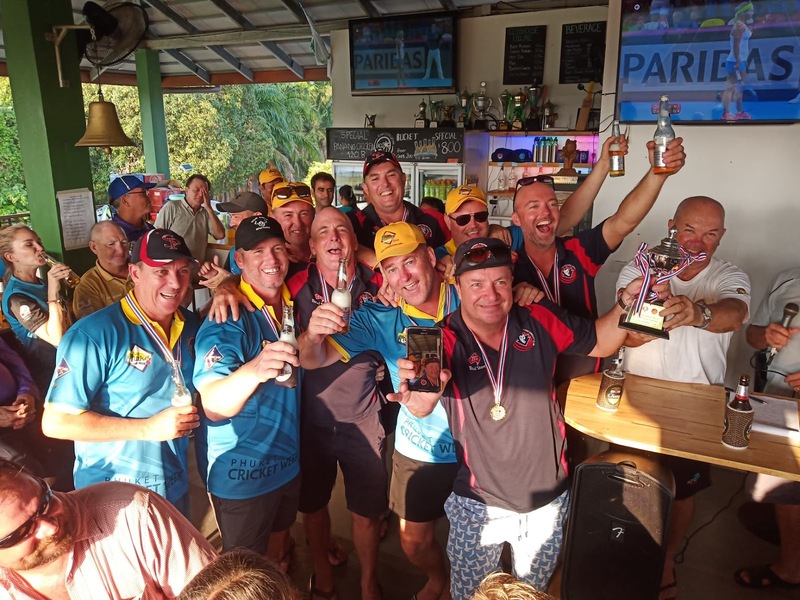 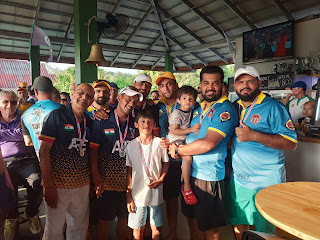 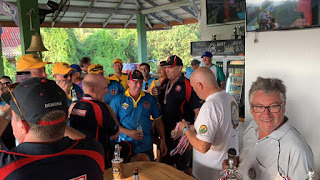 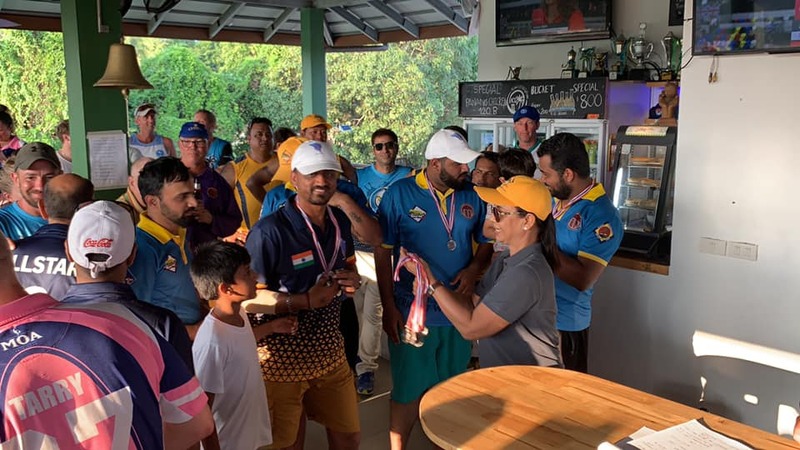 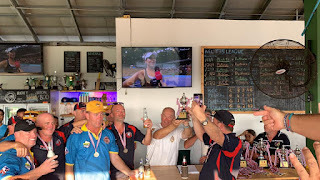 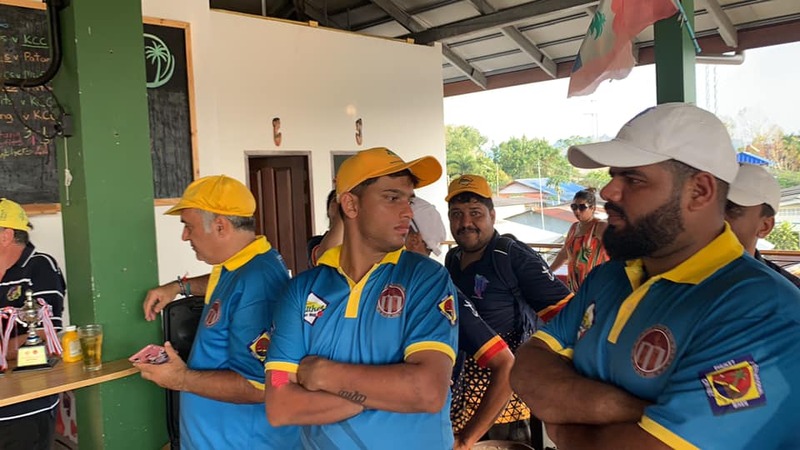 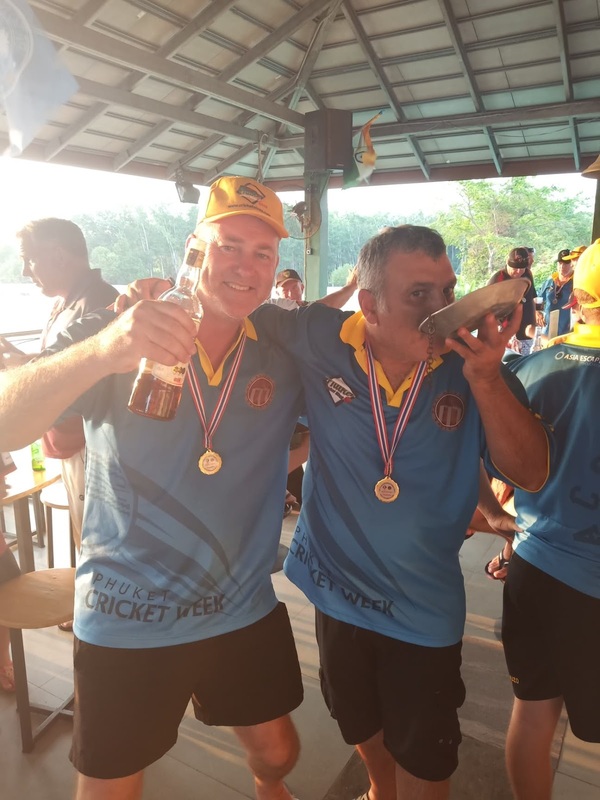 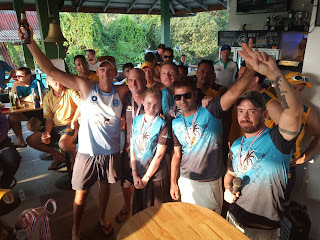 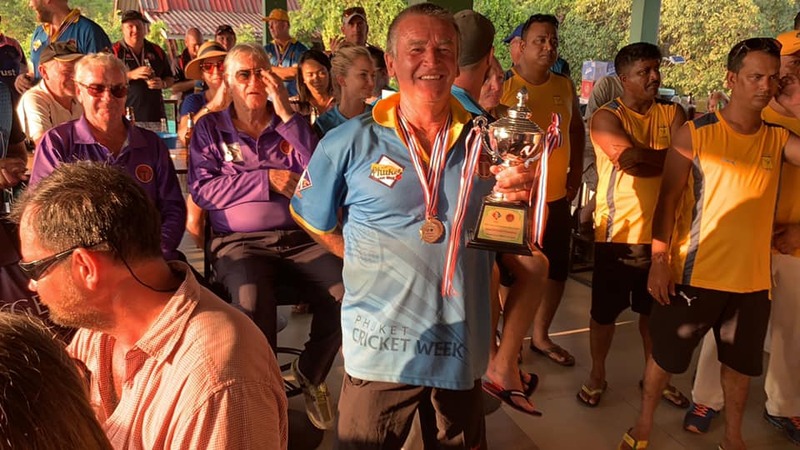 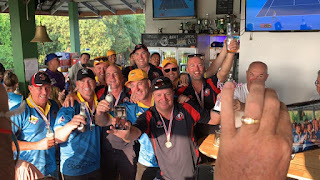 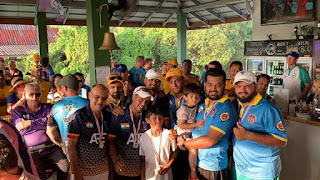 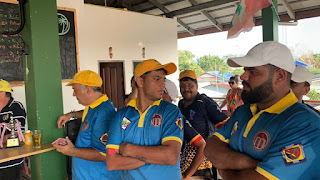 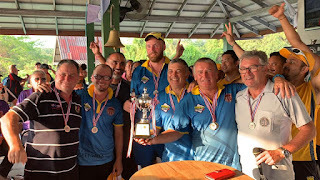 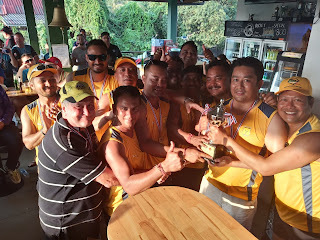 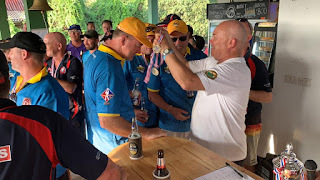 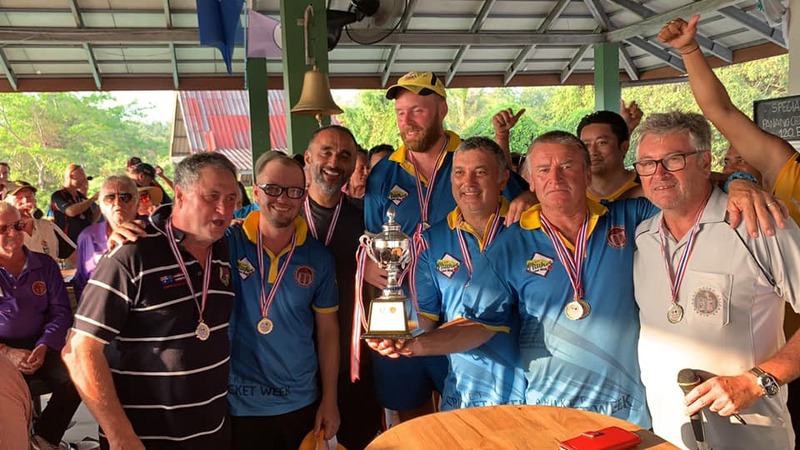 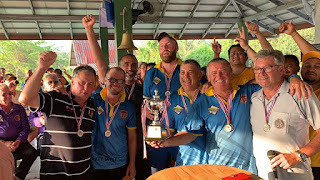 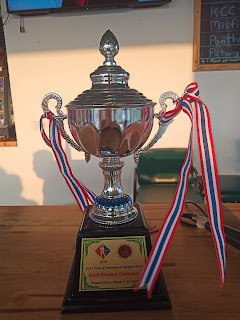 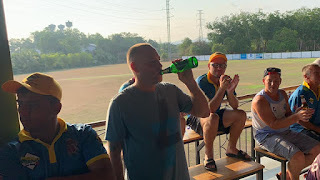 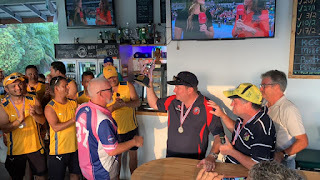 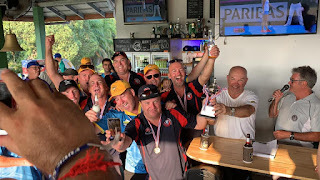 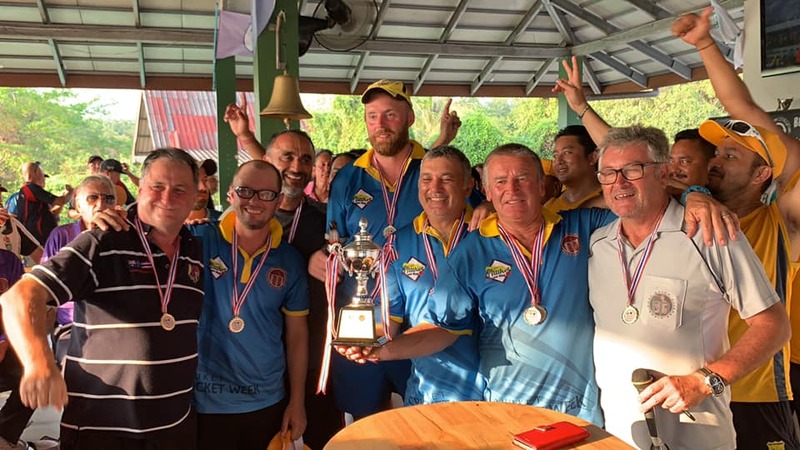 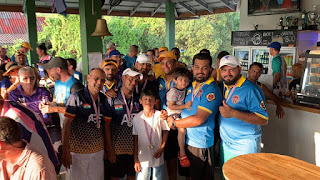 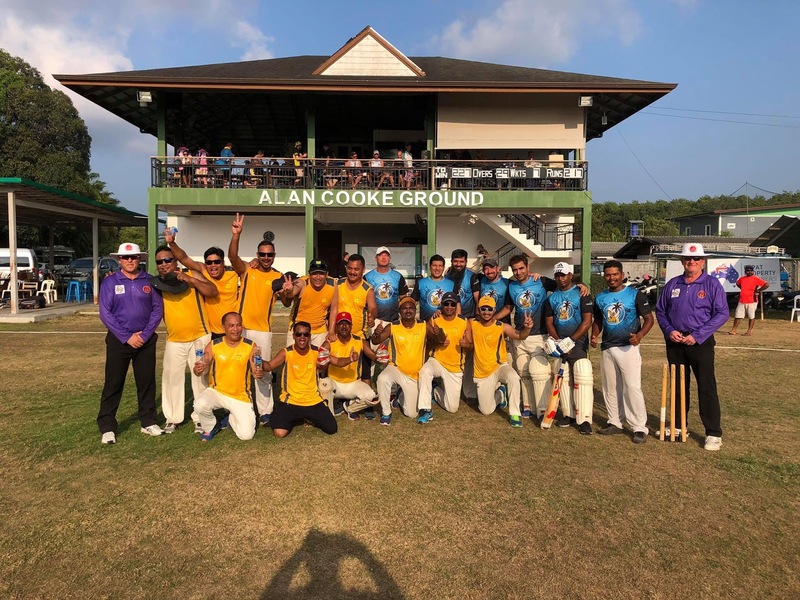 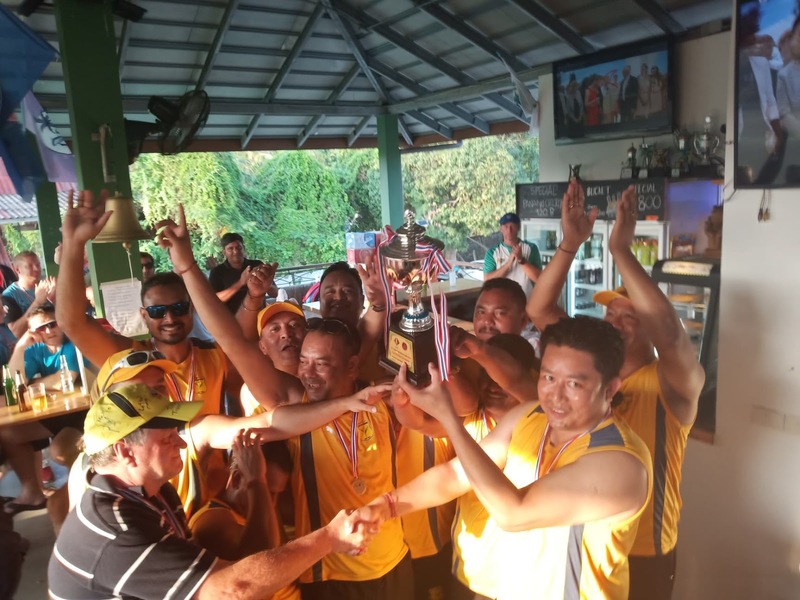 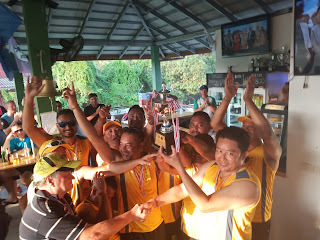 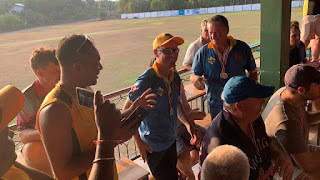 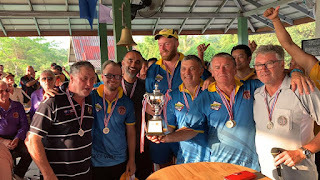 Welcome to the home page of the Asian Cricket Sixes Tour Phuket Cricket Week, comprising of the Phuket International Cricket Sixes and the Thalang International 7’s. 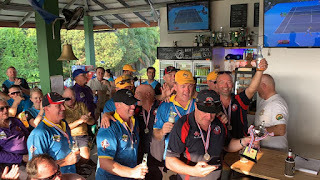 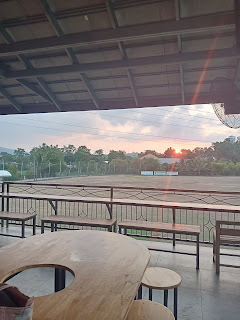 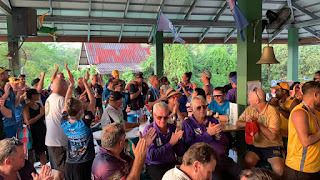 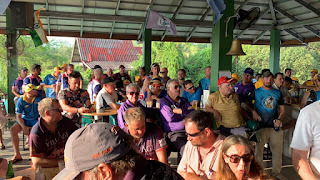 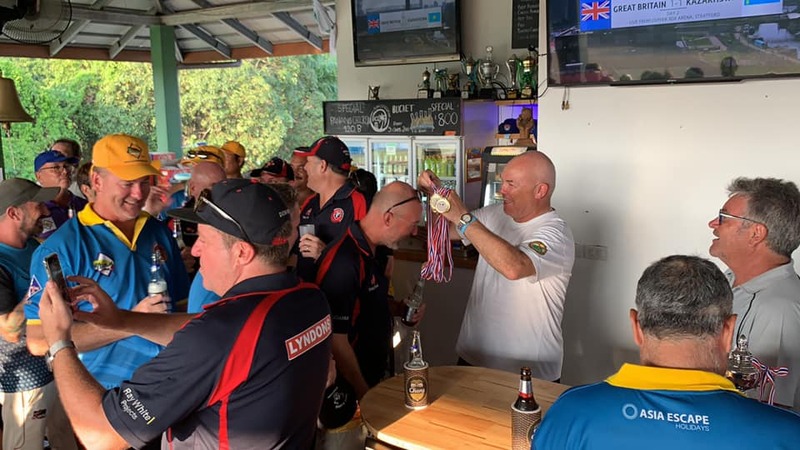 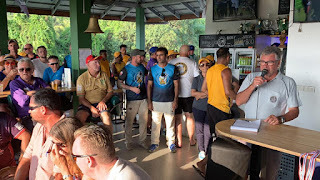 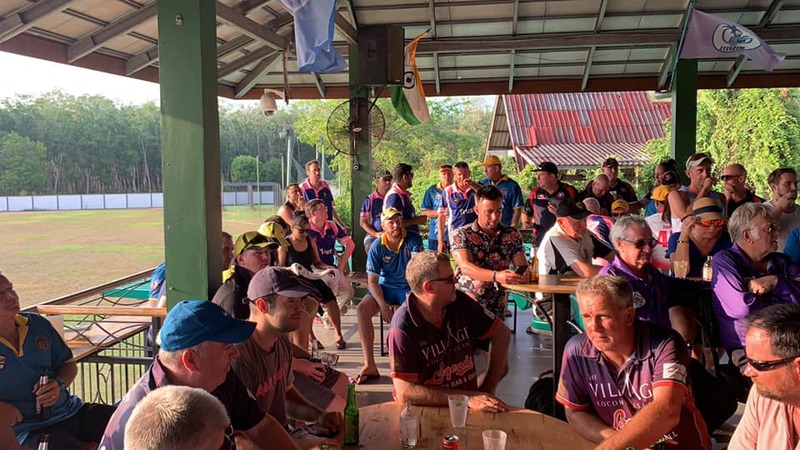 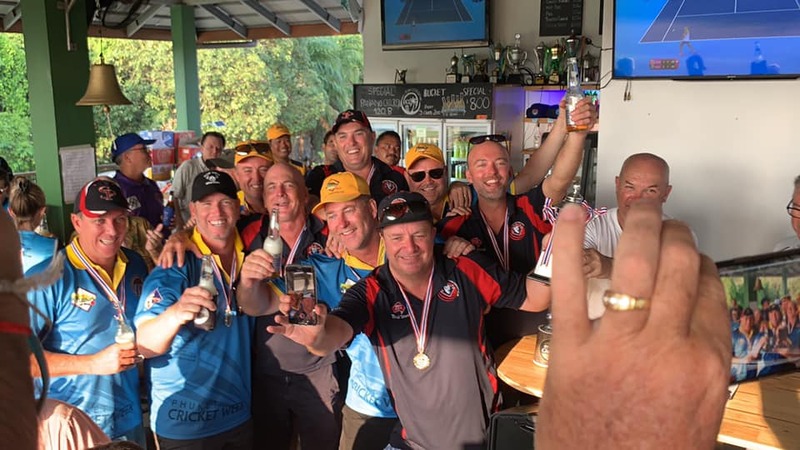 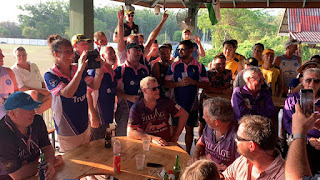 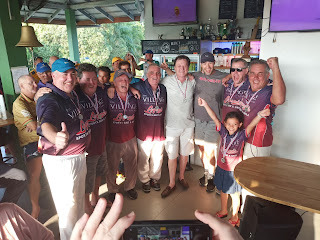 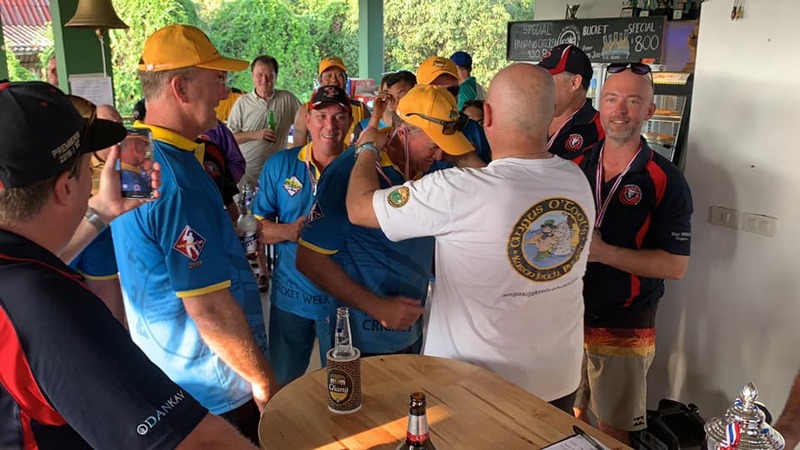 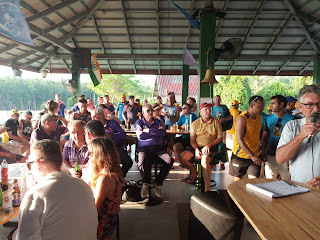 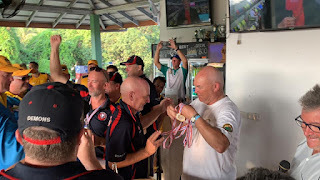 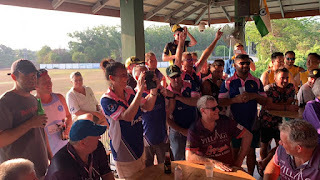 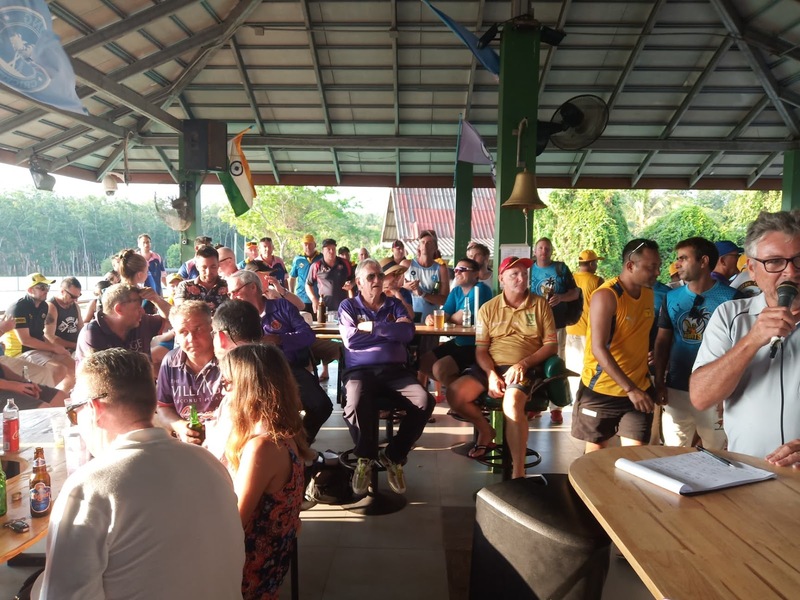 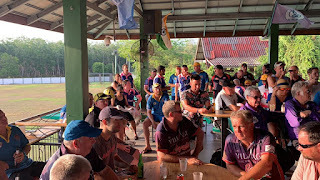 The ACST continues to organise superb club cricket events at fantastic locations across Asia Pacific since it was founded in 2000. 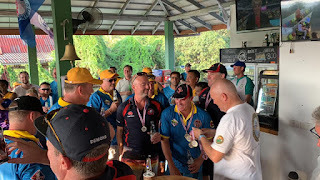 The Sixes were first held in 2004, while the 7's made its first appearance in 2012. 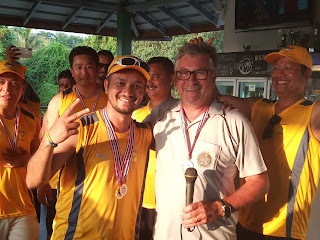 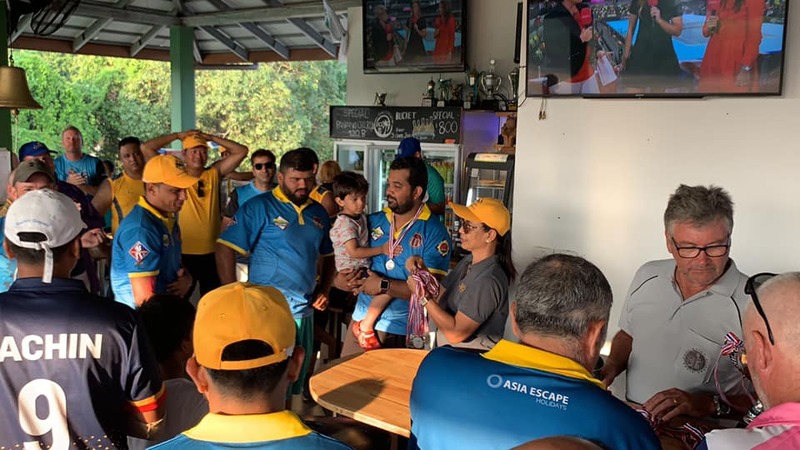 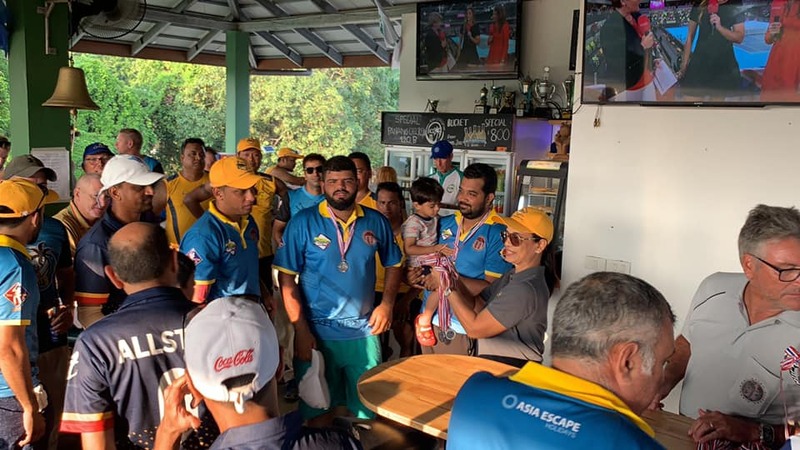 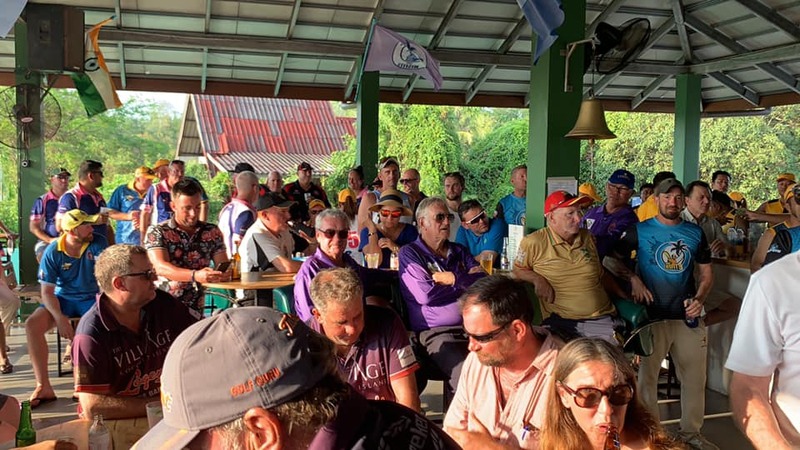 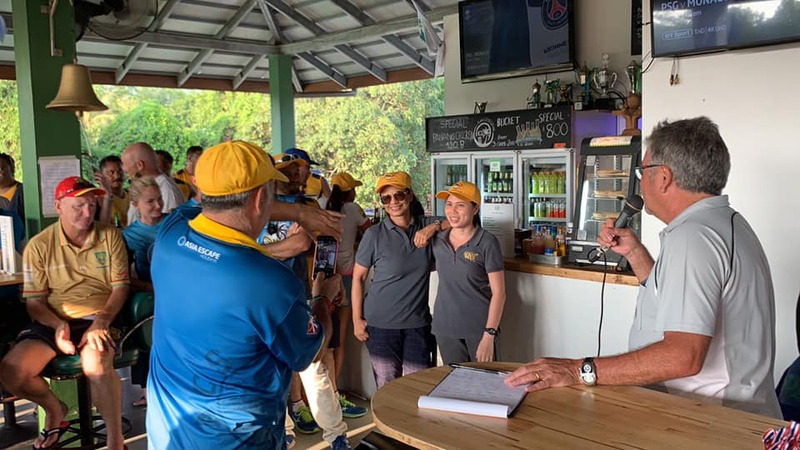 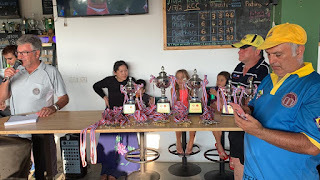 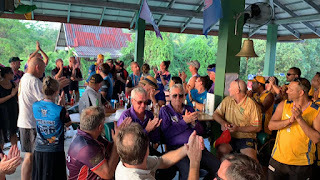 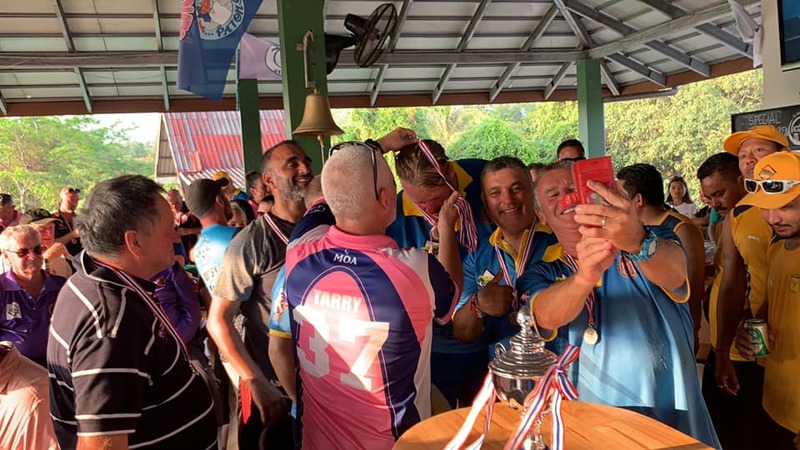 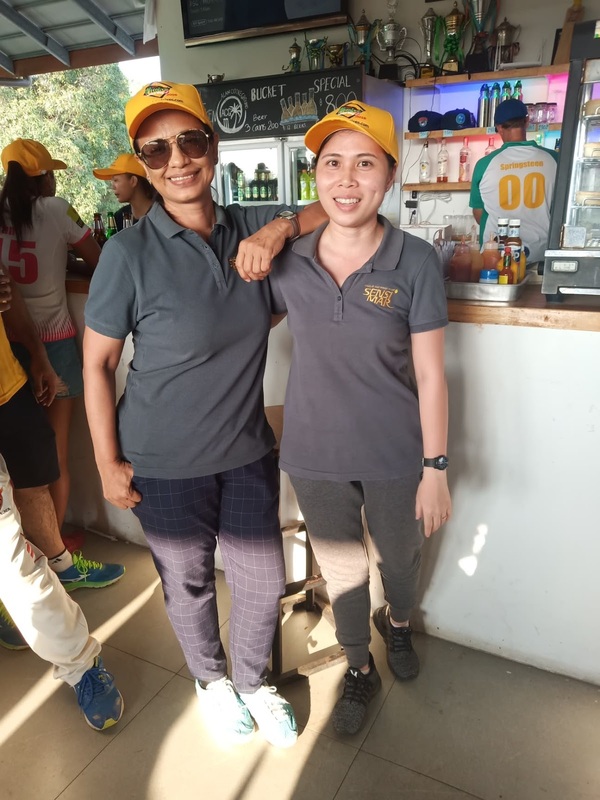 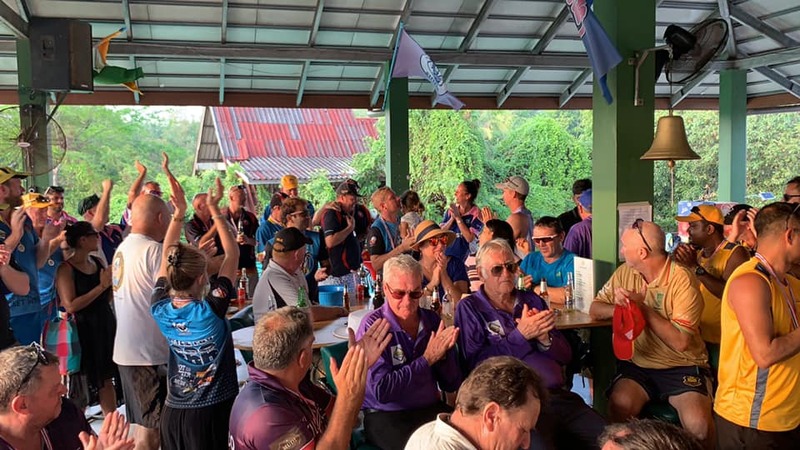 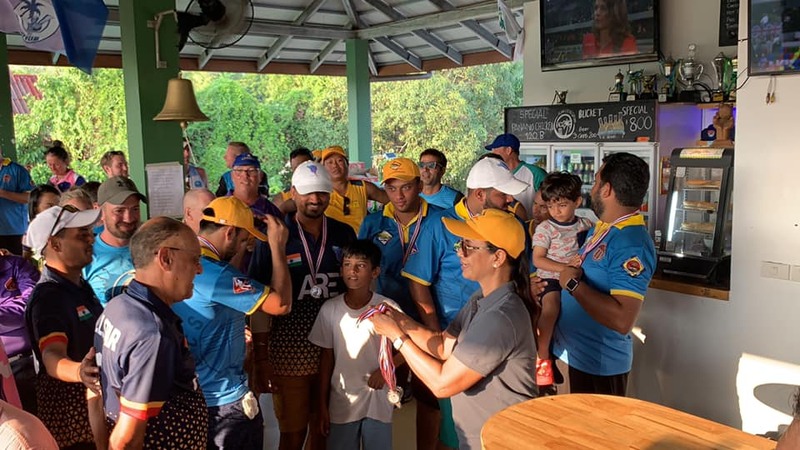 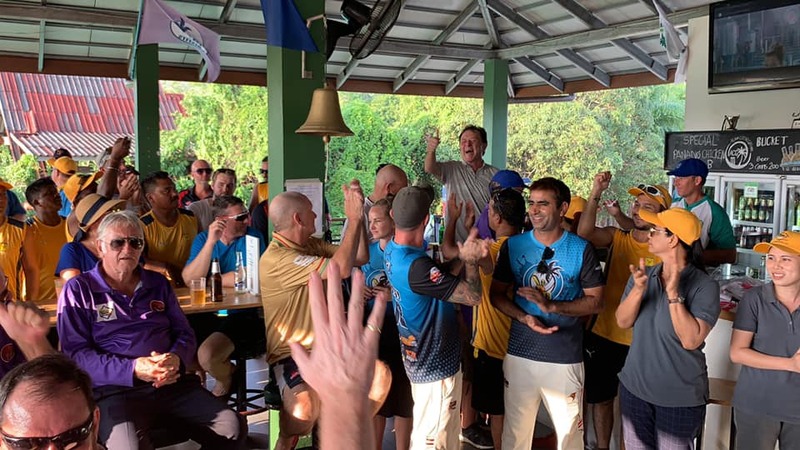 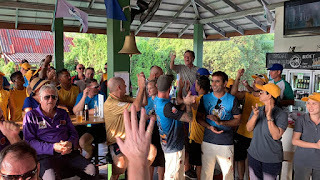 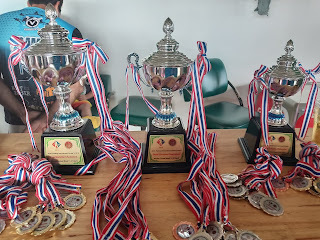 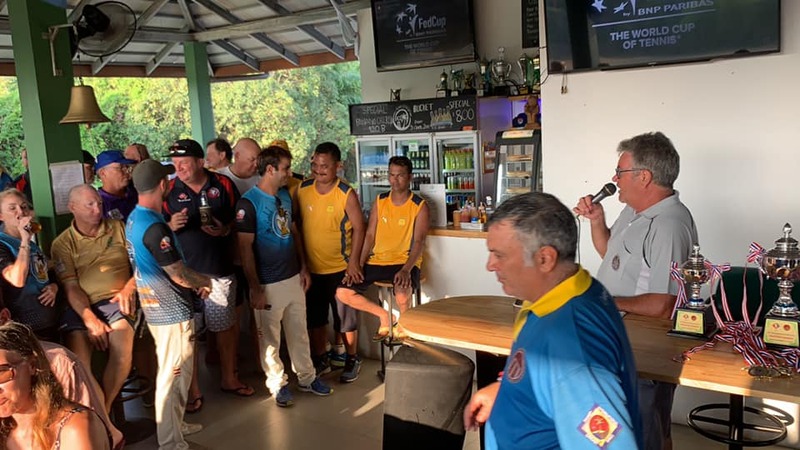 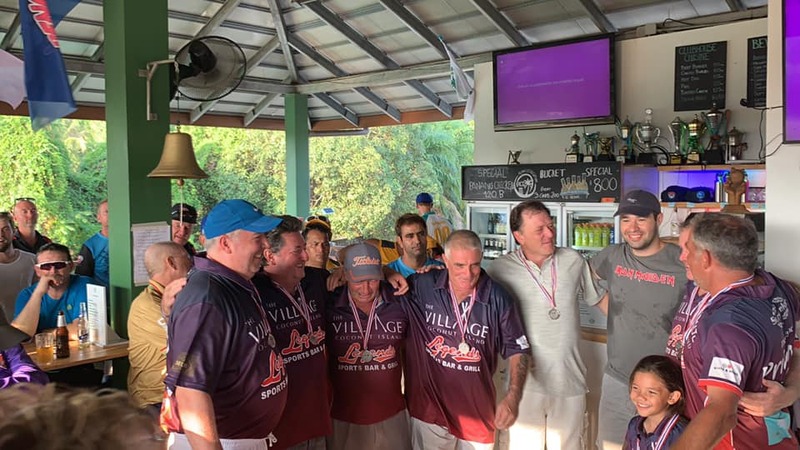 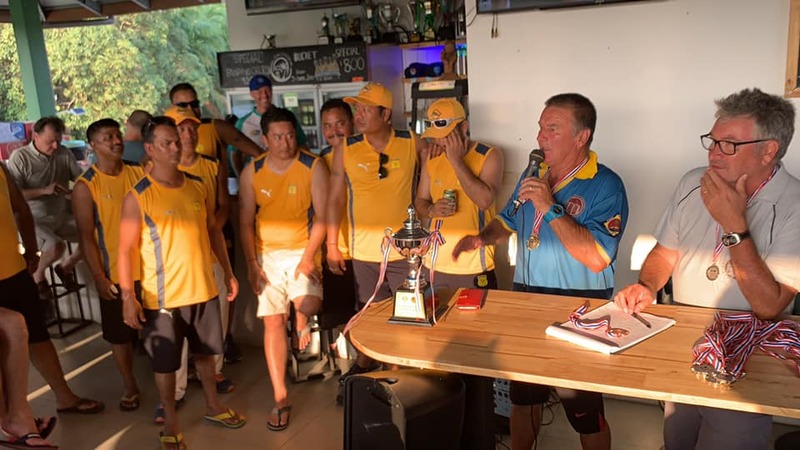 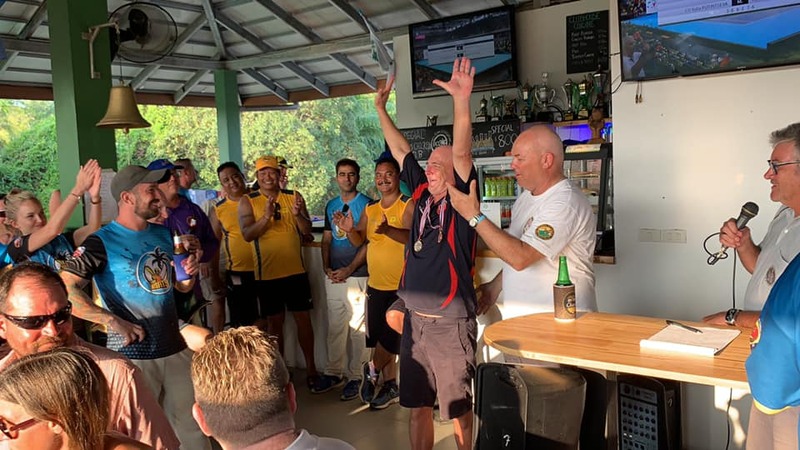 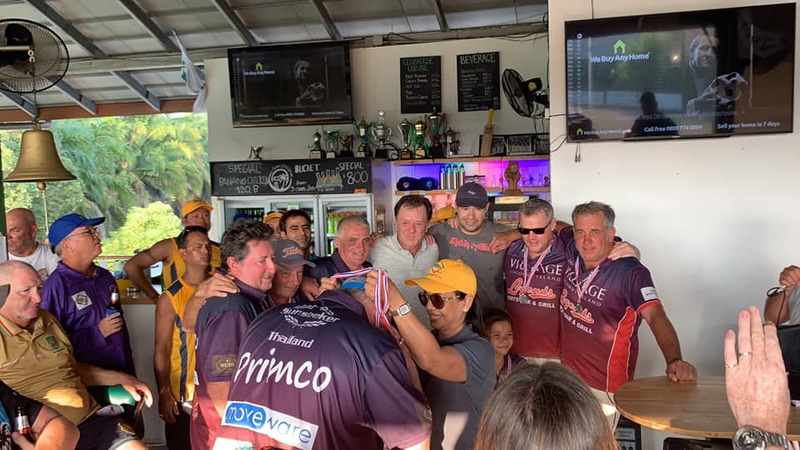 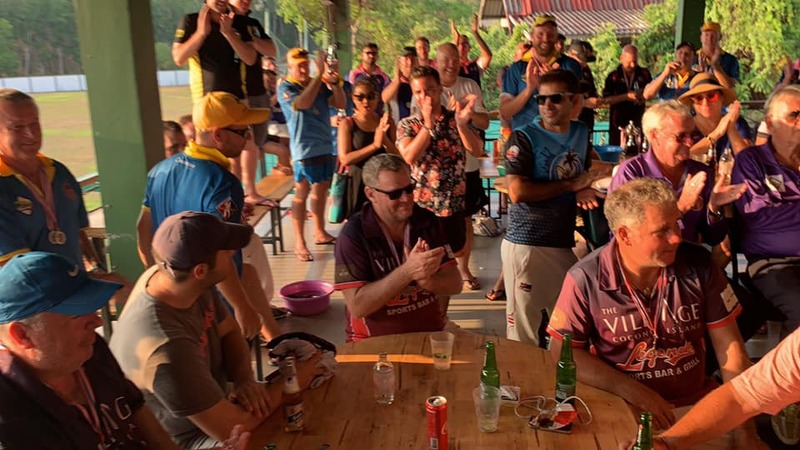 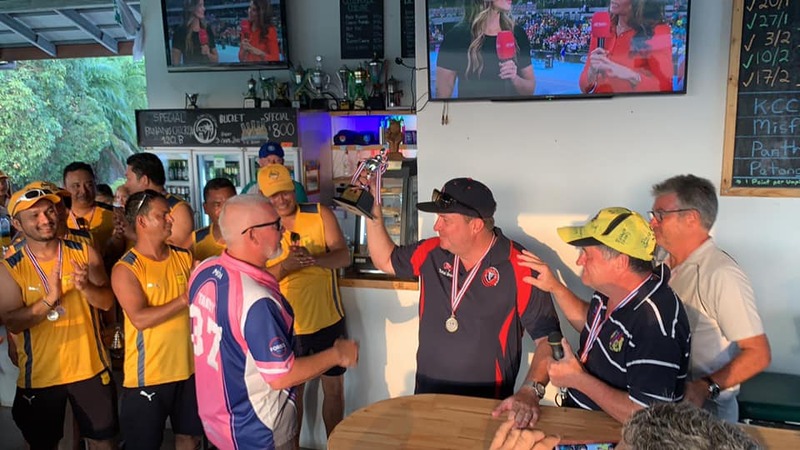 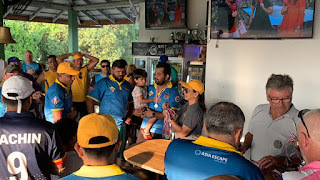 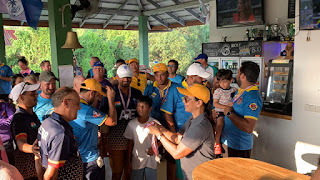 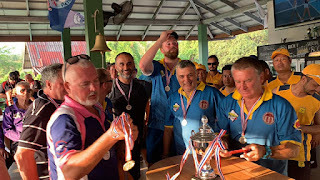 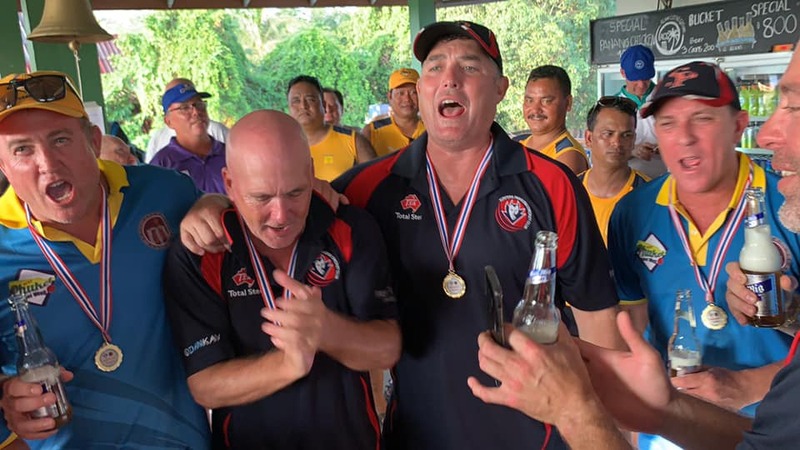 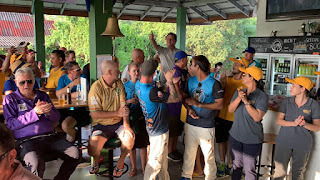 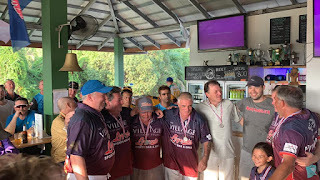 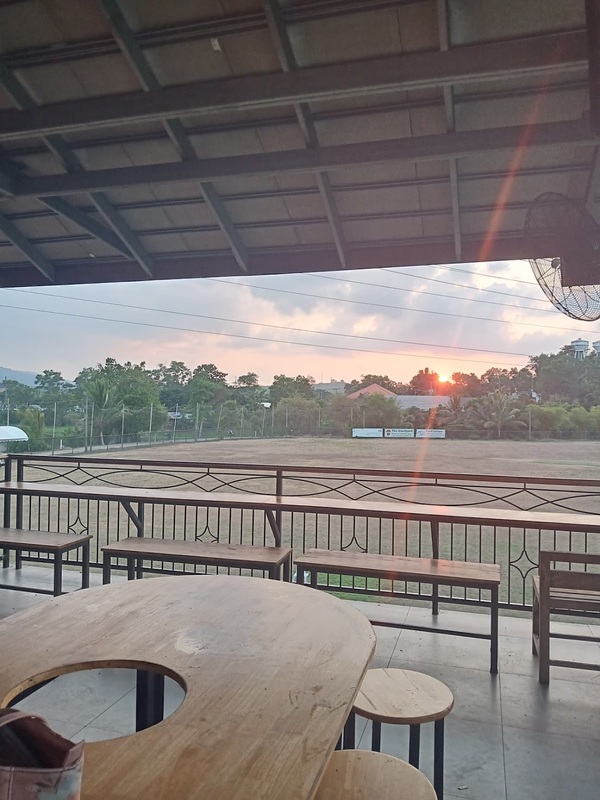 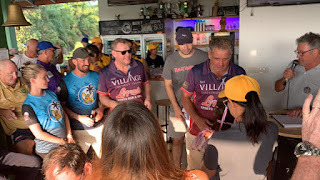 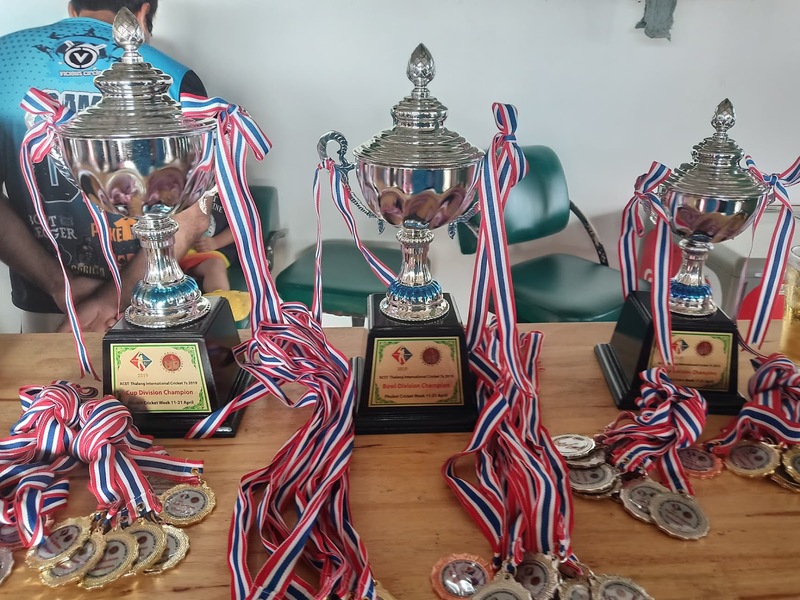 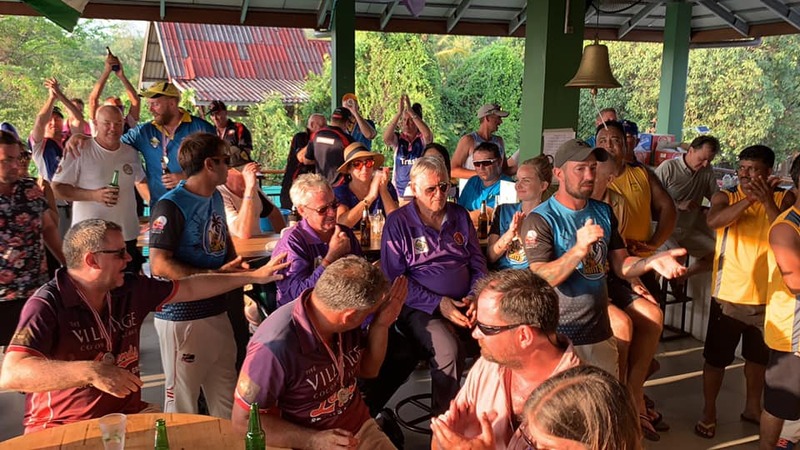 Both events have helped raise substantial sums through the kindness of its worldwide participants to assist in the next generation of Thais falling in love with the game through the Phuket Cricket Group's Junior Development Fund. 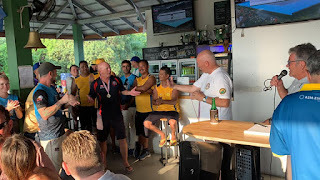 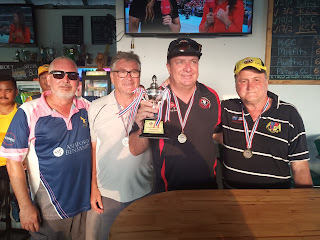 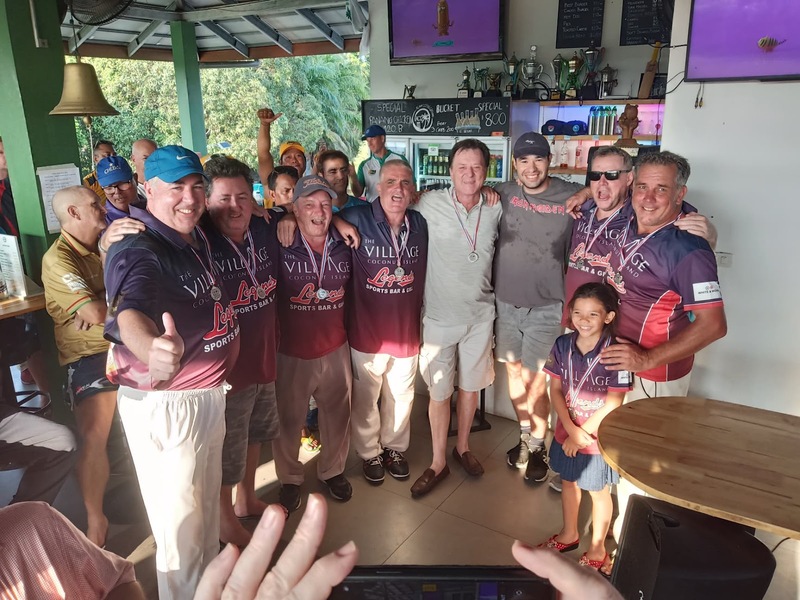 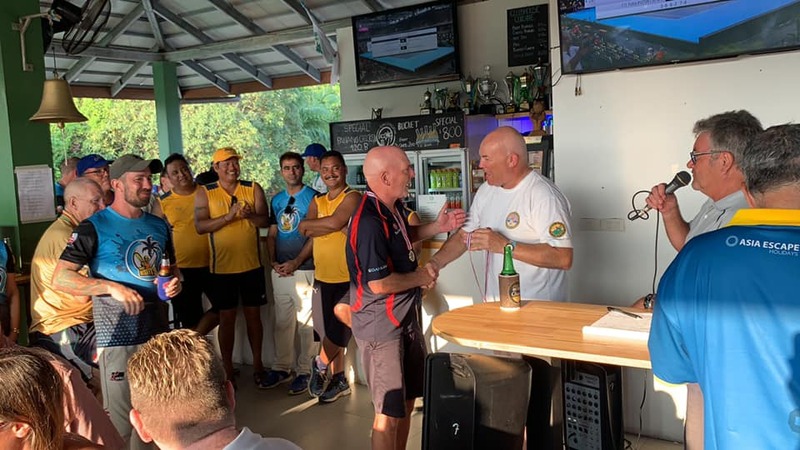 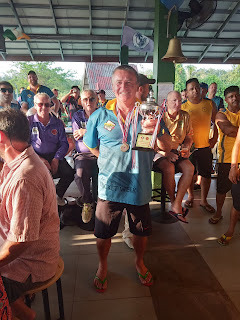 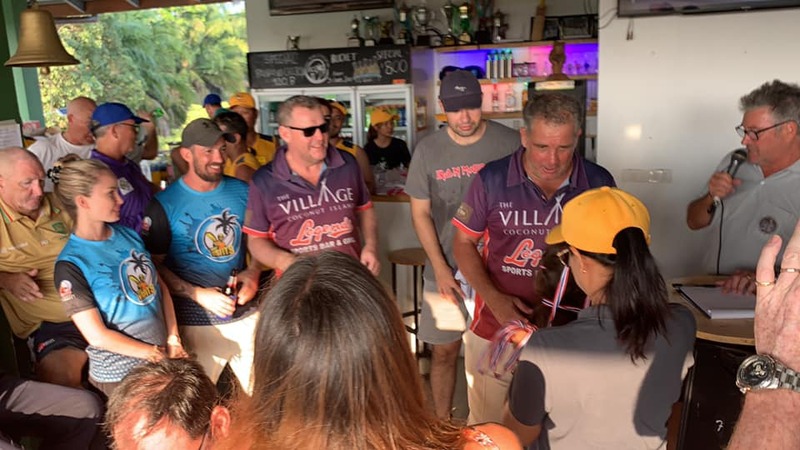 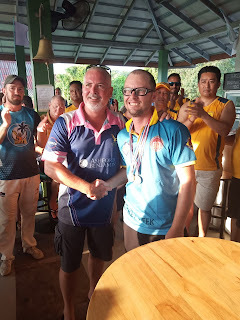 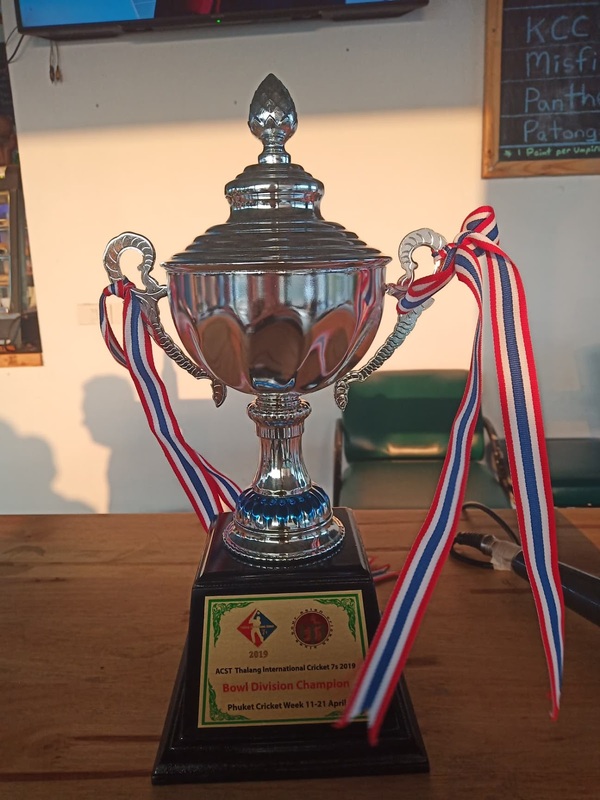 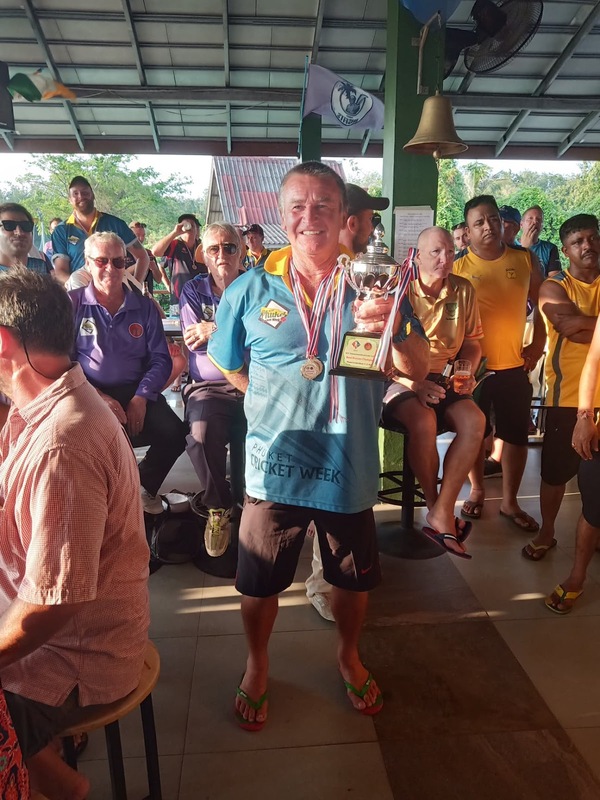 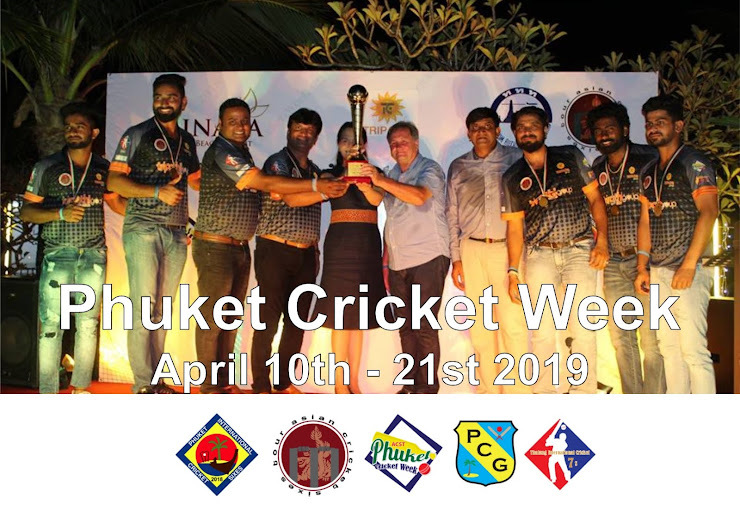 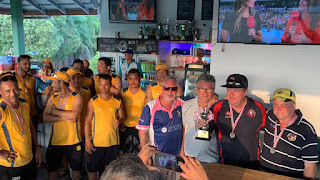 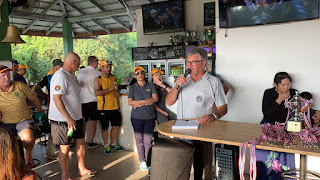 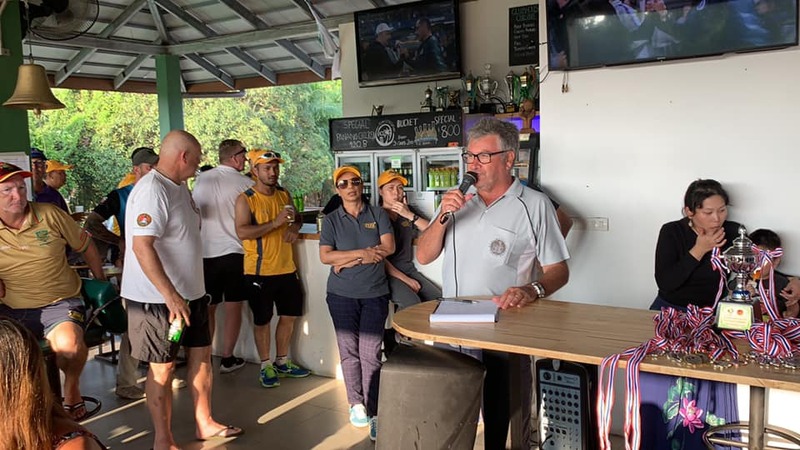 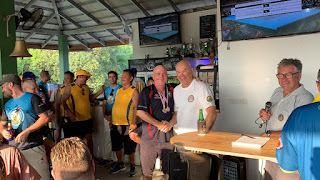 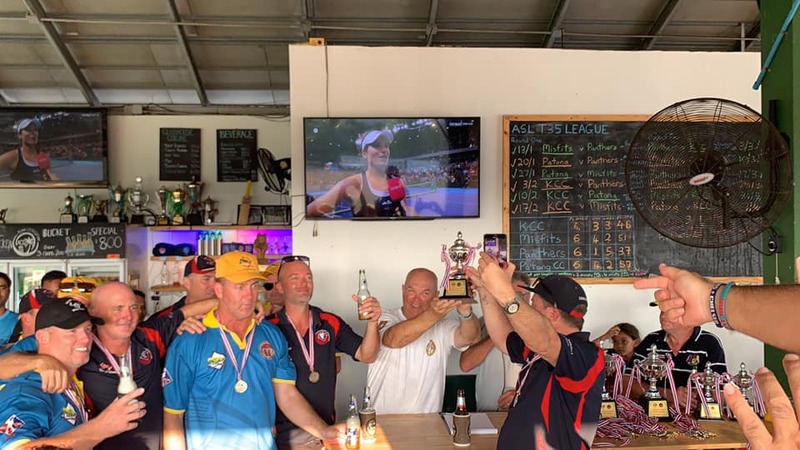 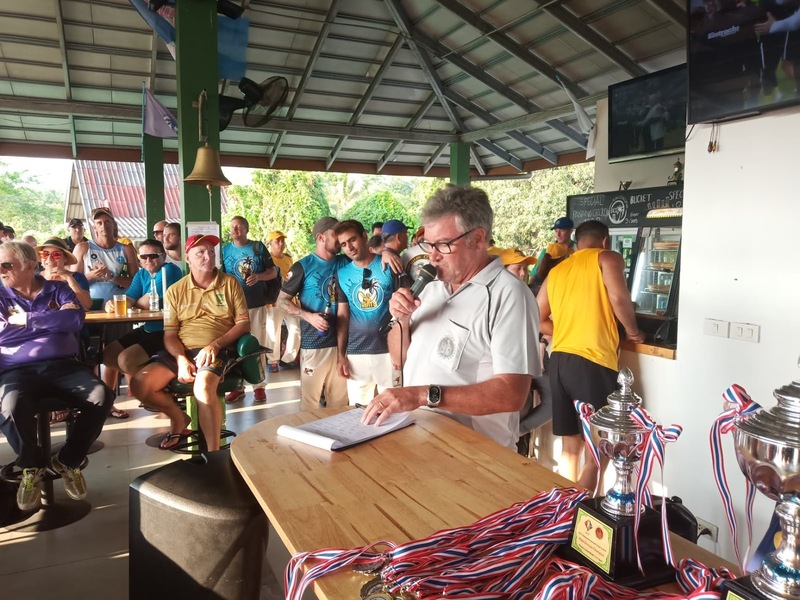 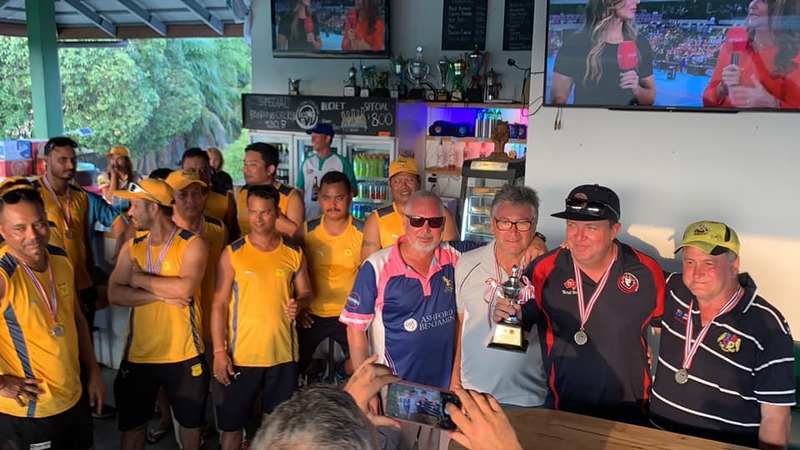 The ACST would like to thank the PCG for their continued and invaluable support as the Phuket Cricket week continues to flourish. 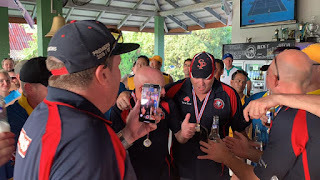 All enquiries for anyone wishing to come along and make friendships through the game, whether as a team or individuals should contact the ACST Chairman, Michael 'Cat' Maher at mmaher.padmir@bigpond.com or by telephone on +61 407 385 481. 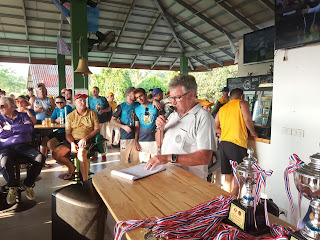 We hope that you enjoy looking through the archives of this brilliant event. 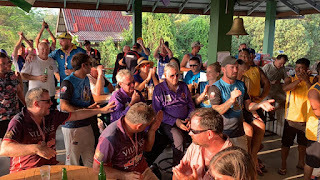 Look at the index page down the right-hand side and click on the year and feature you wish to see. 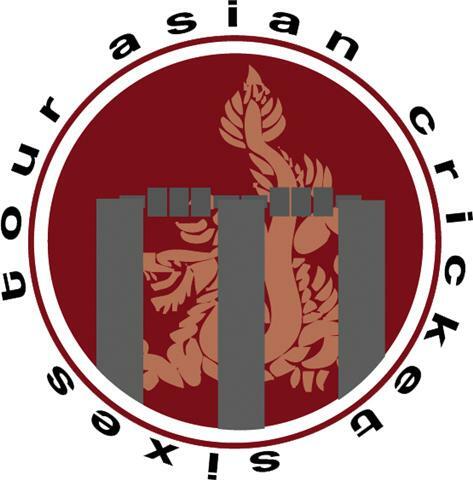 Content will continually be updated. 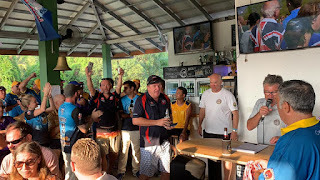 If you see an untitled image you can assist with, please get in touch!